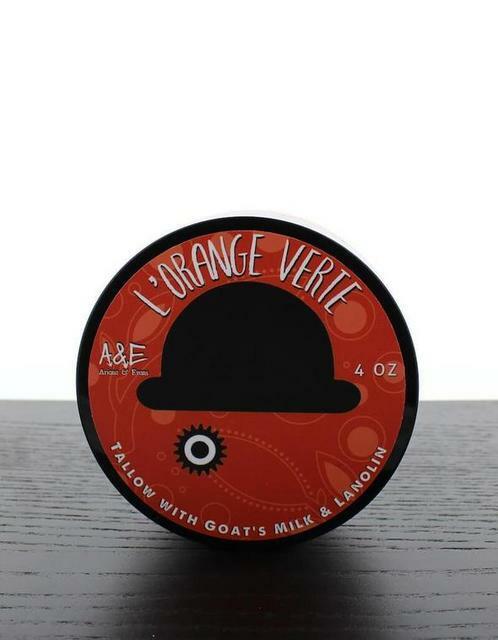 Got a bottle of Layton, sample of Percival and By the Fireplace by MMM on it's way. Layton Exclusif is great, but bit heavy for general use in Qld. Layton just that bit lighter so can be used in all but Summer I reckon. 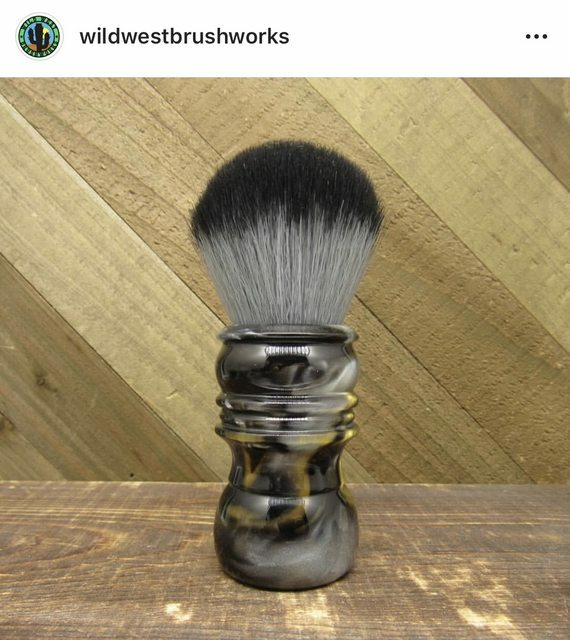 Often see the Wild West Brushworks handles on SOTD posts in social media and with 20% off this particular one, I couldn’t resist. Yes lovely score. Really like that reflective look on the resin Really different and think I'll look them up. Coming soon in the mail, Limited Edition. @SpeedyPC can we get an updated soap tub count please? Just wondering how your foot locker is coping with all these extra soaps. My military footlocker is almost full I really need to STOP!!!!!!!! Because I love ALL of them. Wow! What an amazing collection. It’s be like a kid in a lollyshop, trying to figure out which soap to use. Not really, I just keep using in the rotation starting from the top to bottom, like reading down a page. @SpeedyPC thats a nice list without doubt! mate using your rotation policy you would get to use each soap twice (with some change) each year.. I was looking at that Murphy soap! 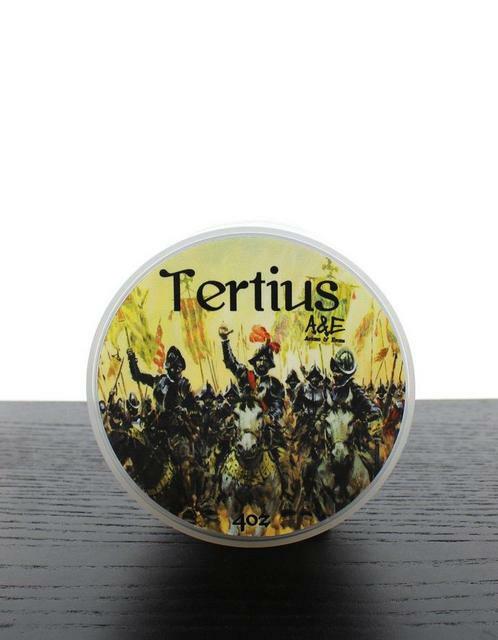 Keen to hear your thoughts on the scent. I've broken the drought and ordered a couple of soaps (been a long run without getting more). 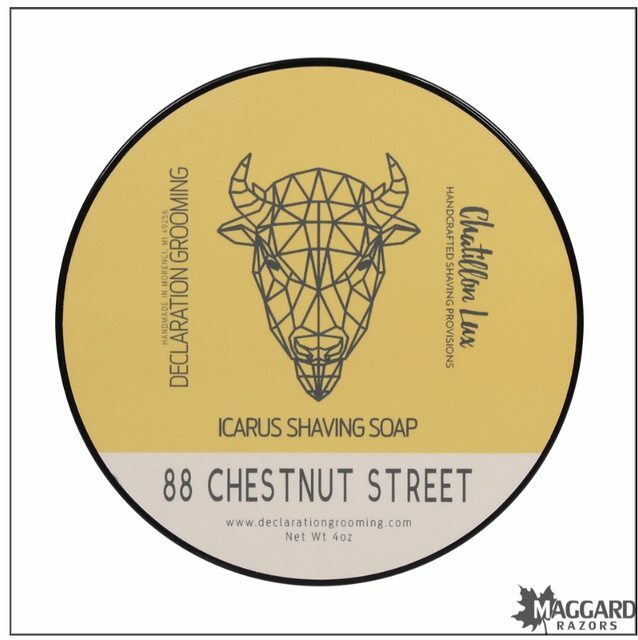 Grabbed Declaration Grooming Sellout to try their Icarus base. And also grabbed the Grecian Horse set from A&E as I'm a fan of PDM frags, and haven't smelt Pegasus yet, but confident I would like. Will do - it seems to be getting a lot of rave reviews in the States. From memory, someone on here had a soap (maybe @fruityasu) but can't recall which one it was. 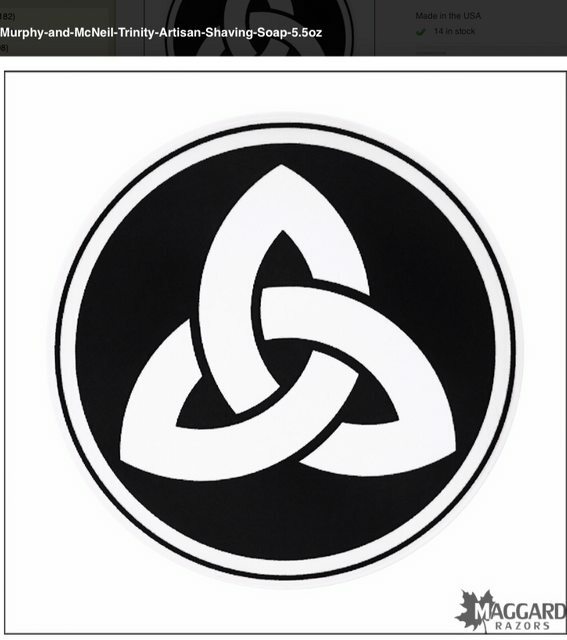 The scents that i was deciding between were the Trinity and the Kells. It was a toss of a coin to choose which one i got.